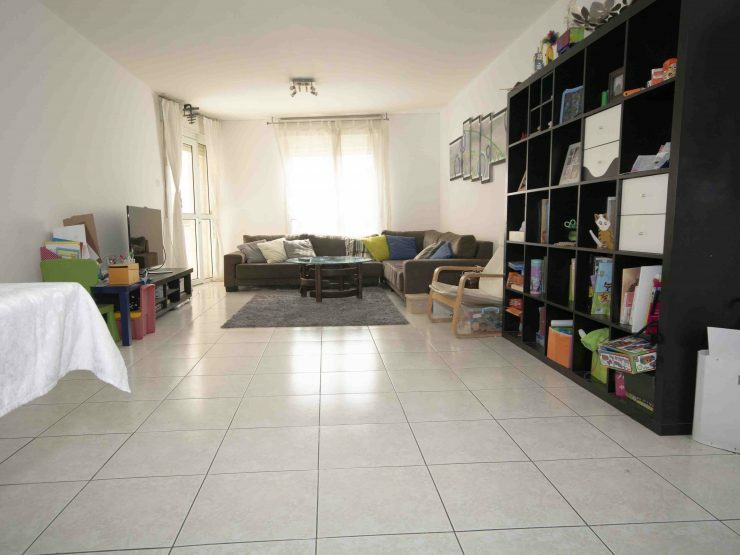 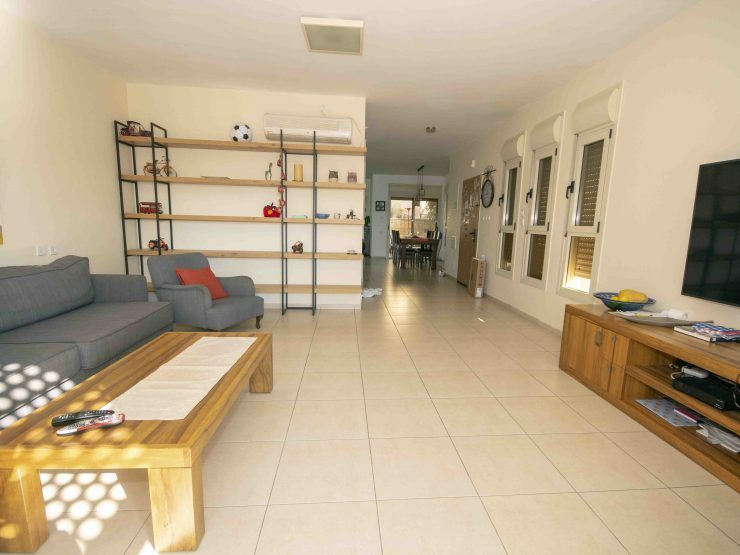 For sale, 5 room garden apartment in Shvatim (North Buchman). 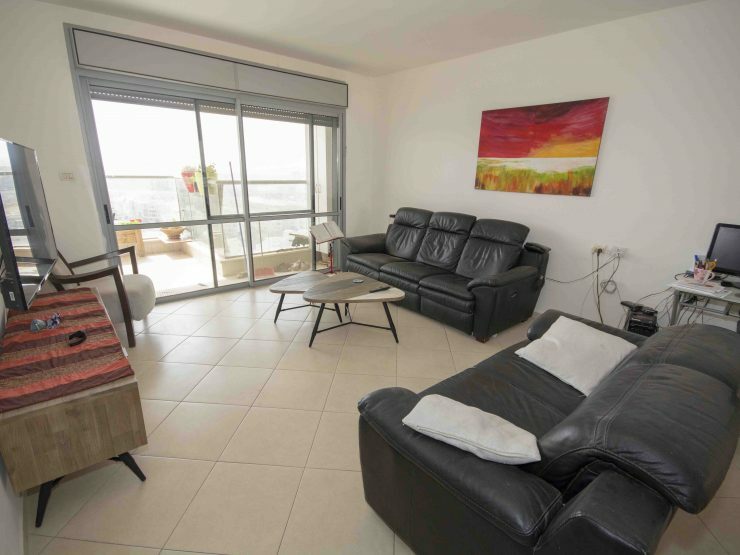 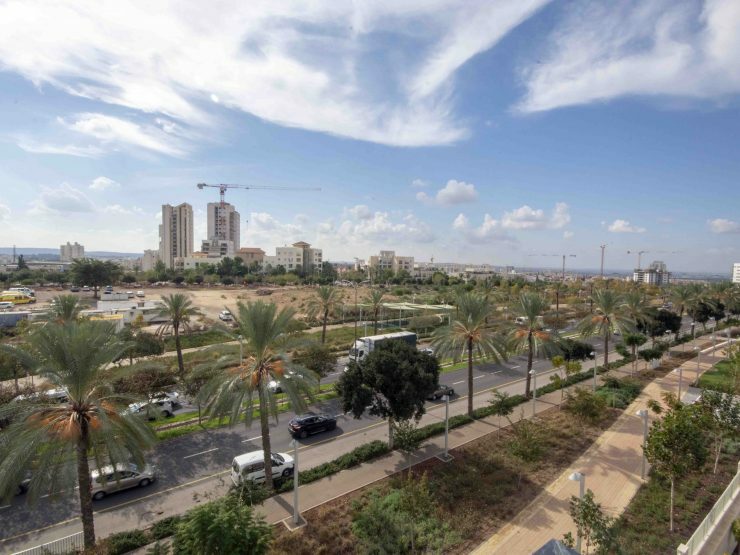 For sale 5 bedroom penthouse in Neviim, Modiin. 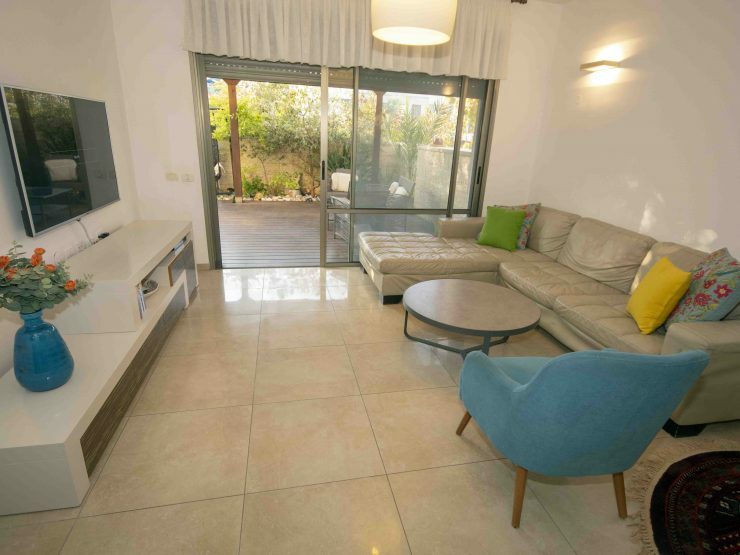 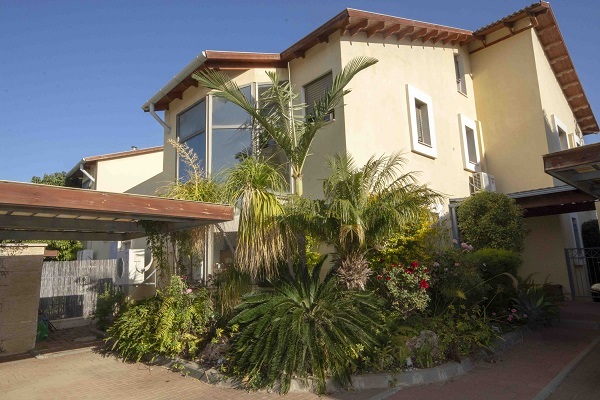 Exclusive, 6.5 rooms Buchman home for sale, in Miriam Hahashmonait Steet, Modiin.